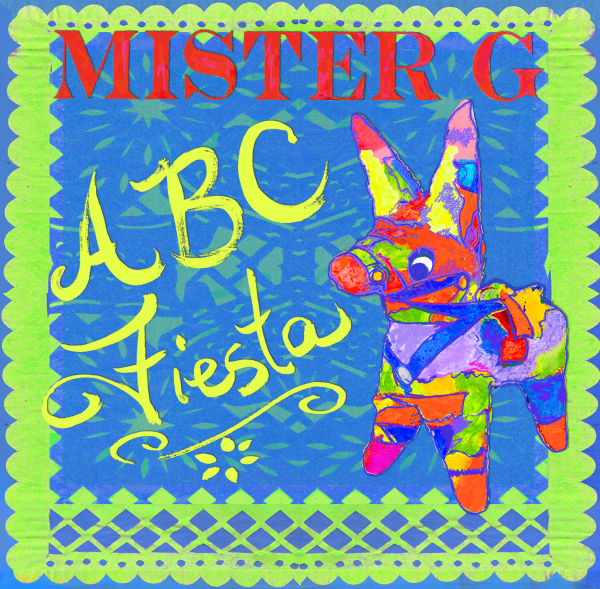 "We’re giving away one copy of Mister G’s ABC Fiesta CD to TWO lucky winners! http://spanglishbaby.com/finds/abc-fiesta-cd-mister-g/ - ends October 31st "
"We are giving away one Classic Wooden Tea Set to one lucky winner! http://spanglishbaby.com/finds/classic-wooden-tea-set-lakeshore-learning/ - ends November 6th"
"We are giving away one copy of La mascota perfecta to one lucky winner. 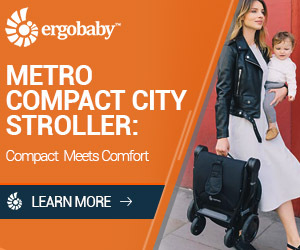 http://spanglishbaby.com/finds/book-review-la-mascota-perfecta-giveaway/ - Ends September 20th"